The All-New Peugeot 5008 SUV. Breaking new ground, the new Peugeot SUV is a large, practical, stylish and technically advanced seven-seater. The 5008 SUV has been talked about a lot over the last year and rightly so, the new 5008 SUV differs drastically from the previous model so lets take a more in depth look! 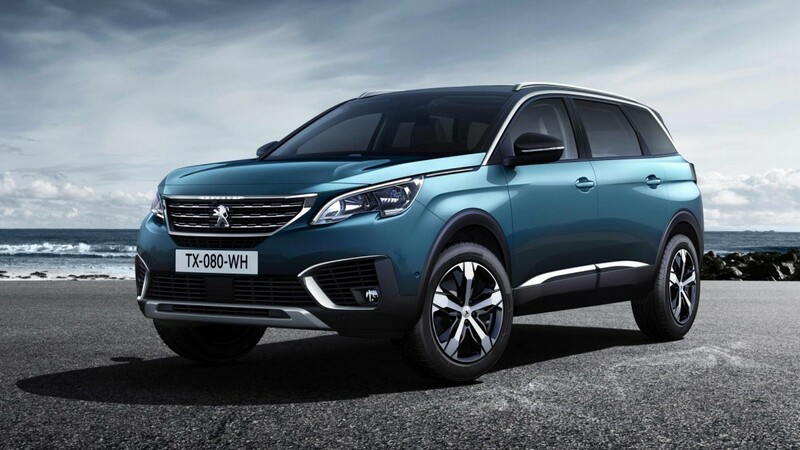 The 5008 SUV boasts space and practicality. The overall length of the vehicle is compact yet still spacious. 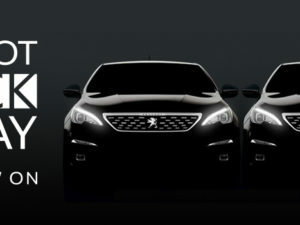 The 5008 is 4.64m long making it 19cm longer than the 3008 SUV and 11cm longer than the orignal 5008. The extra length gives a more comfortable and roomier experience for any passenger. The 5008 has three matching, separate, folding and tilting seats in the second row and two removable, separate, folding seats in the the third row. Every seat is the same length, assuring no arguments are had between the children over who gets the larger seat on the longer journeys! You may be thinking that the two removable seats in the third row would be a nuisance to remove. 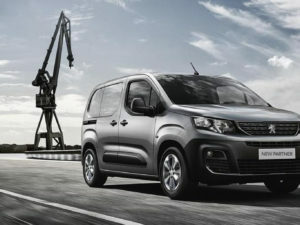 Peugeot have made them a modest weight, with a single control to make them easy to extract, so users can expand the boot volume. This gives the driver 1,060 litres of boot space in a 5-seat configuration. The interior of the 5008 hosts a number of accessories including, sockets, boot cover, hooks and cupholders adding to the practicality of the SUV. 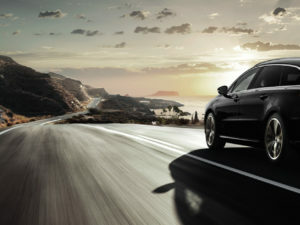 The 5008 is fitted with cutting-edge Advanced Driver Assistance Systems making driving even safer. 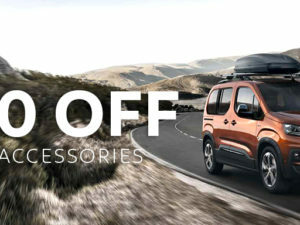 The SUV has many standard or optional safety features including active blind spot monitoring, smart beam assistance, driver attention warning and many more!